There's something saucy happening in Apex, North Carolina. 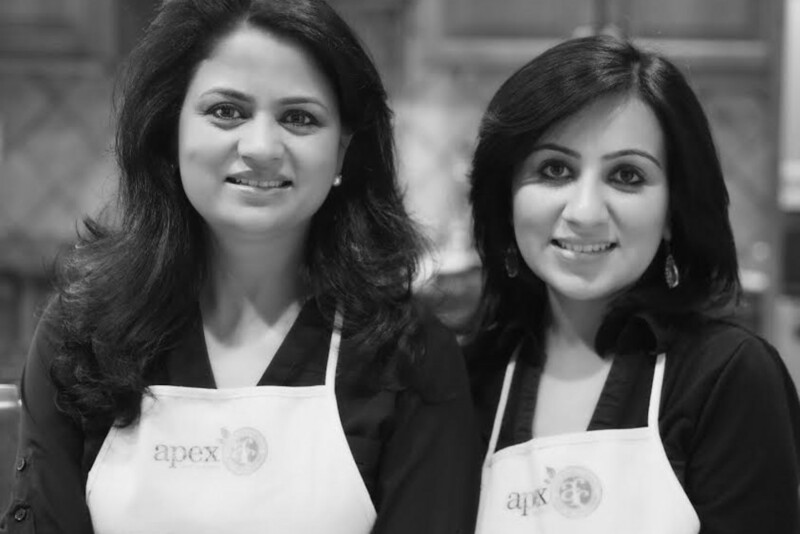 Apex Food Company was cofounded in Apex, NC by two stay-at-home moms, Neha Avasthi and Anupama Singh, who followed their common passion. They both were foodies, and they both loved to entertain people by making unique meals. They were driven by “healthy eating”and “healthy cooking". Working with hundreds of years old recipes and honestly-picked ingredients, they created food that everyone loved, food that left people of every age group and ethnicity demanding more. 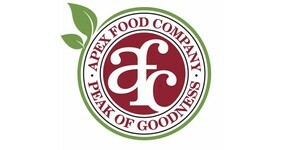 The challenge to create unique, addictive foods while keeping “goodness at its peak” was met, and the Apex Food Company was founded. "We are committed to make food products based on ancient Indian recipes. Our focus is quality and taste. Our mission is to introduce people to new flavors while keeping their health in mind. All products are prepared in a FDA approved co-packing facility in NC and are certified Got To Be NC products. They are absolutely clean of any preservatives, additives, MSG, HFCS and are low calorie and relatively low sodium." 1) What inspired you to create your line of delicious sauces? We are Foodies—more importantly, we are mothers of young children. We watch what our kids are eating as their health is our first responsibility. We noticed that our kids were adding a lot of typical condiments to enhance the flavor of their everyday American food. The ingredients of these condiments caught our attention and we decided to substitute those with homemade healthy condiments. We used family recipes from the times when there were no preservatives and mostly healthy ingredients, yet very satisfying. They were a great hit among not just our family, but also others in our community. We felt inspired to add our recipes to the American eclectic mix and introduced the first three condiments. 2) What are the most interesting trends in food that you've seen in America (or even just in North Carolina) so far? "Old world" flavors with a twist continue to see a significant gain, especially eastern flavors. Being American women of Indian origin helps us cater to this growing trend in food industry. "Super ingredients" in foods is a major call of food enthusiasts. We are all up for that. All our products have at least one superfood incorporated in the recipe to offer health benefits to watchful Americans. "Free From" products...many consumers don’t actually need products that are free from gluten, wheat and dairy, but are demanding them anyway, as they believe them to be healthier. We agree, and are therefore keeping our products vegan, gluten-free and all-natural. The "story behind" the products—that is, who is responsible and why, is a question that consumers are getting curious about. Locally grown, farm-to-table and ethical resourcing are factors considered by even big food retailers. We are all game for that. State of North Carolina, being the agriculture state, has shown big support to get our story out. 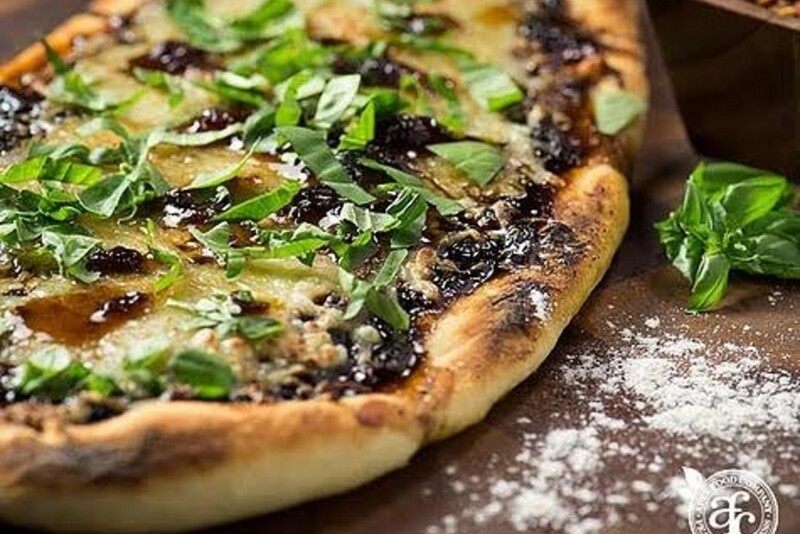 3) What's your favorite way to eat the PIAZ gourmet onion relish? This is a hard one to answer. Piaz is such a versatile relish that it is hard to pick a fav. 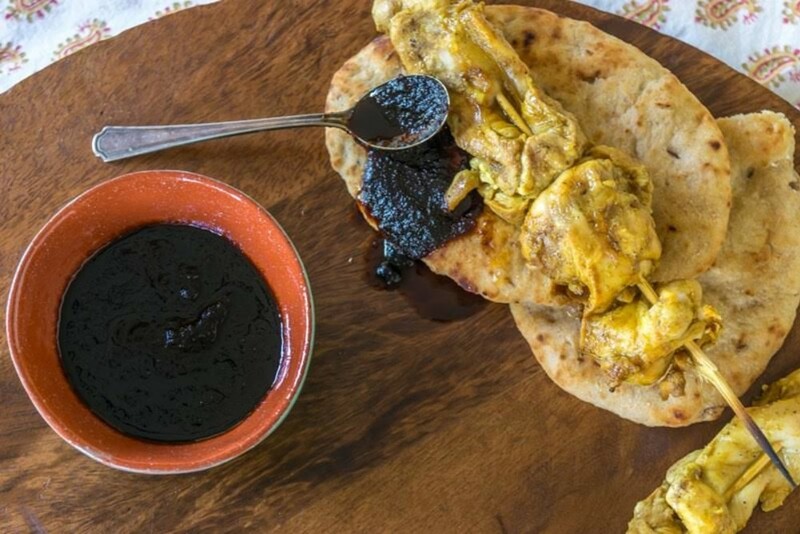 I do have favorite memories of eating Piaz in our grandma's kitchen as a spread on naan. Our kids love it like that too, just a spread on their Caprese sandwich or to top their cheeseburgers. 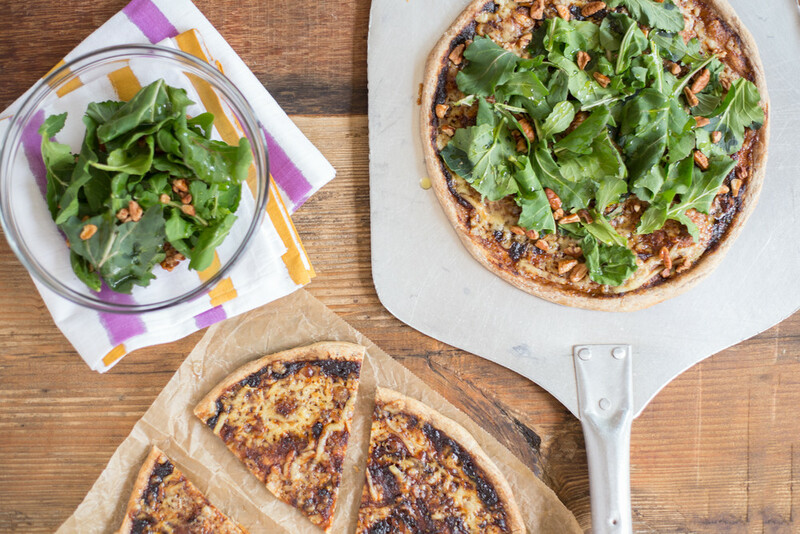 Piaz works great with any kind of cheese or grilled meats.